MDPI is pleased to announce that Professor Juana Muñoz Liceras and Professor Raquel Fernández Fuertes have been appointed as Editors-in-Chief of Languages (ISSN 2226-471X), commencing March 2018. 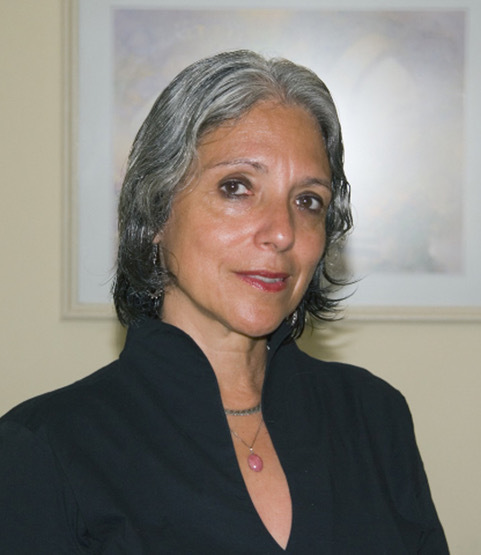 Juana Muñoz Liceras is a Distinguished University Professor in the Department of Modern Languages and in the Department of Linguistics at the University of Ottawa (Canada) and Research Advisor for the Applied Languages Program at the Universidad Nebrija (Madrid, Spain). Prof. Muñoz Liceras’ scientific publications and interests cover a wide range of topics related to linguistic theory and language acquisition, Romance linguistics, bilingualism, migrant and refugee languages, contact linguistics, code-switching, pidging and creole grammars, pedagogical grammar, and non-typical language development. Thanks to her unabating activity as a researcher, Muñoz Liceras was included in the 2014 list of the 100 most influential Spaniards in the world. In 2013, she was counted amongst the Hispanic Canadians that serve as a model for the community in terms of influence in the Canadian mainstream, support of the Hispanic community, volunteerism, education or entrepreneurship. In 2008, she was awarded with the Spanish Order of Civil Merit. Fernández Fuertes is a Professor in the Department of English Philology at the Universidad de Valladolid (Spain), where she also leads the Language Acquisition Lab (UVALAL). 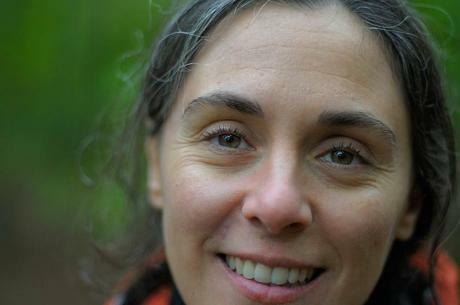 Her research is focused on linguistic theory, comparative grammar and bilingual acquisition, language-in-contact situations (e.g., code-switching, crosslinguistic influence, natural translation, word order issues), and spontaneous and experimental data analyses from simultaneous and sequential bilinguals. The honor of welcoming Professor Muñoz Liceras and Professor Fernández Fuertes as Editors-in-Chief of Languages has received a great media coverage in the Spanish press, and we are sure that, under their guidance, Languages will grow and gain relevance among linguists worldwide. We warmly welcome Juana and Raquel as Editors-in-Chief and look forward to their support in the continued success of Languages.